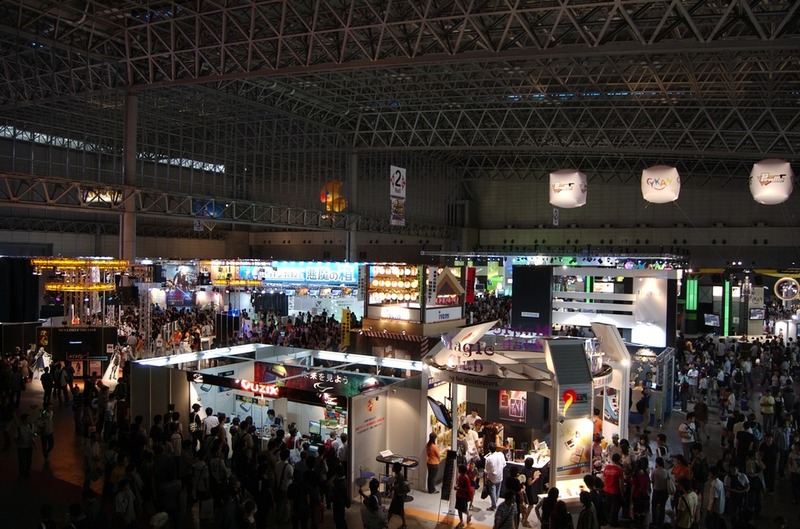 I managed to drag myself to Makuhari Messe yesterday for the final day of the Tokyo Game Show 2007. I’ve uploaded a few pics here to add to the thousands already on the net. Overall I thought it was OK. Not fantastic, but OK, and worth the trip and the 1,000yen entrance fee (1,200 on the door). 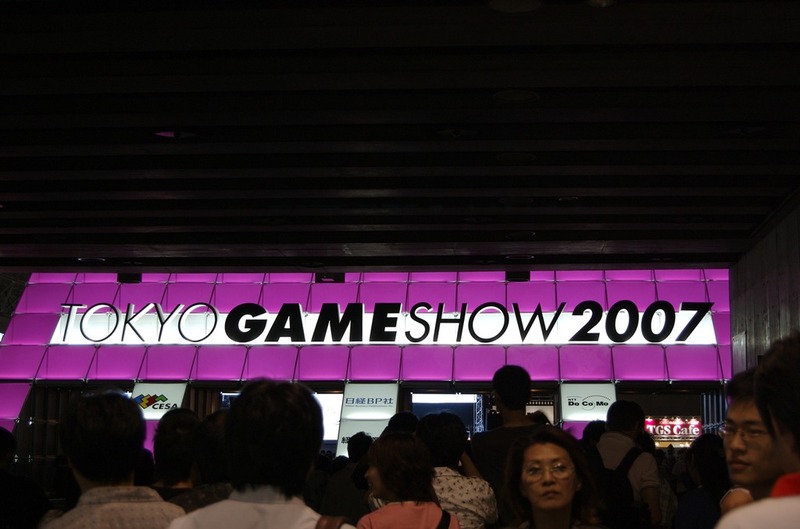 I’m getting kind of tired of watching Metal Gear Solid previews and CG films, I just wish they would finally release it. Nintendo did pretty well considering they weren’t officially at the show, judging by how many stands has DS and Wii games; Microsoft had a good booth, though the ‘Games for Windows’ section looked bare (Crysis being the star and only on a couple of stations), but more than ever this was a console and mobile gaming show. 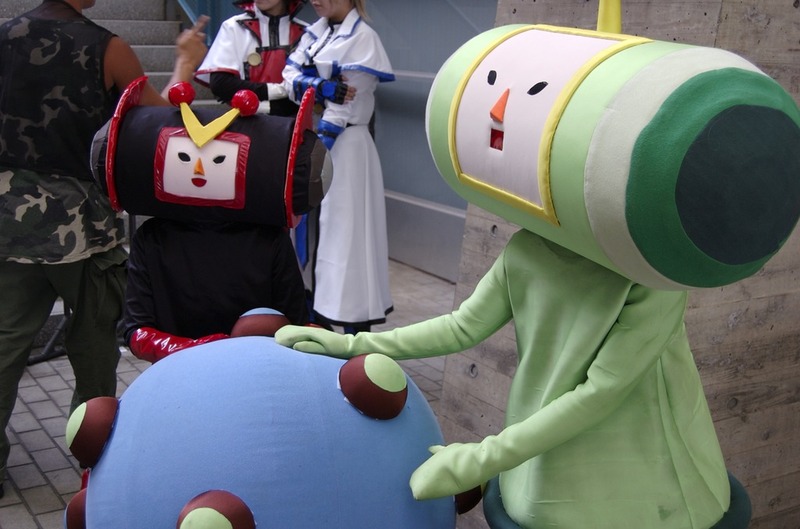 Also, the cosplay section between the two main halls was as ever, amazing, impressive and only a little disturbing, but star prize goes to the Katamari cosplayers. Roll on!